If there’s something we can all get behind, I suppose it’s nothing more than free tacos, wonderful jams, and sunshine by the water. 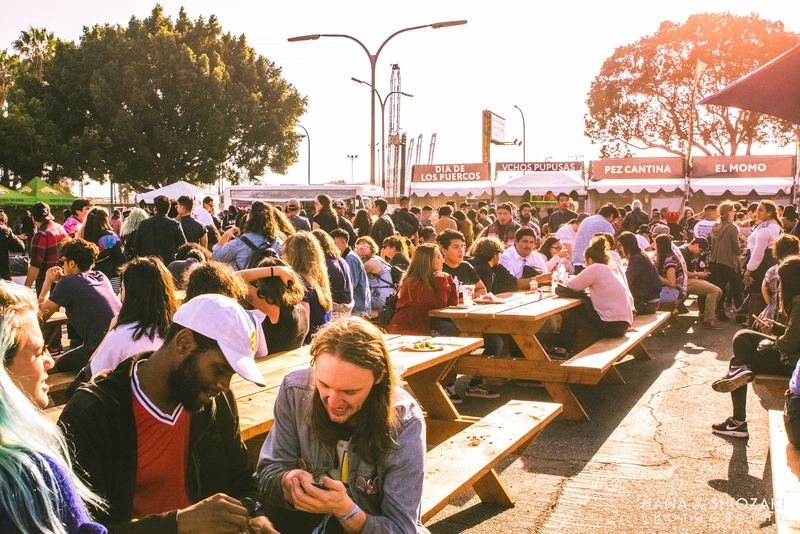 Sure, Tropicalia knew how to get everyone’s attention, but this gathering stood for much more than an impressive lineup in music, excellent eats, and an ideal venue. Everyone at Tropicalia was there to celebrate their differences over common interests — certainly something to which we pay a priceless tribute. The venue featured four stages served over three split locales, each hot and flavorful all the same and offering a diverse range of performances. 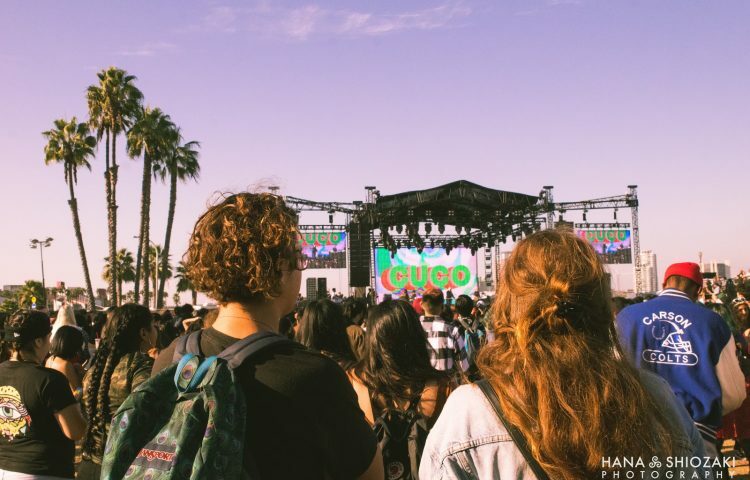 Guests were first introduced to the Modelo Stage — a seemingly hole-in-the-fence set that acted as a lively introductory handshake — hosting some perhaps less-known, but zestfully entertaining and intimate acts such as Buyepongo, Wanda Jackson, and Jessie Reyez. As performers such as La Banda Skalavera spiced up the crowd, the spectators’ hand-crafted Modelo Cheladas sloshed over cheers to the good times. 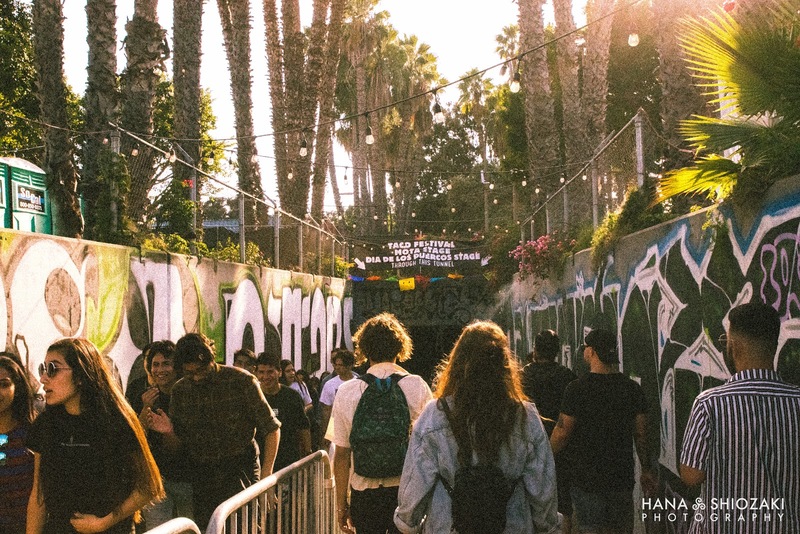 Early arrivers followed their noses through a graffiti-adorned tunnel into a courtyard lined with some of LA’s best mexican food vendors. Free tacos were dished out up until 4pm while attendees packed together just as tightly as the tortillas from Burritos La Palma, but were likewise rewarded with a burst of authentic and hearty taste from any one of twenty six taco stands such as Taqueria La Veganza, Pez Cantina and Calo Provisions. As some got the grub early, afternoon performers such as The Buttertones and Summer Salt beckoned from an earshot away at the neighboring Dia de los Puercos and Mota Stages. Like many of the nonpareil and harmonized friend groups or couples in the crowd, these stages offered a seamless beat as one act followed the next. 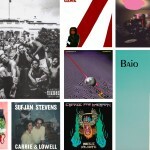 Black Chucks, cuffed trousers, and belted, patterned blouses billowed, bumped, and swayed to the throwback R&B beats of Ginuwine’s “Pony” before shaking and pulsing to the punk howls of Surf Curse. 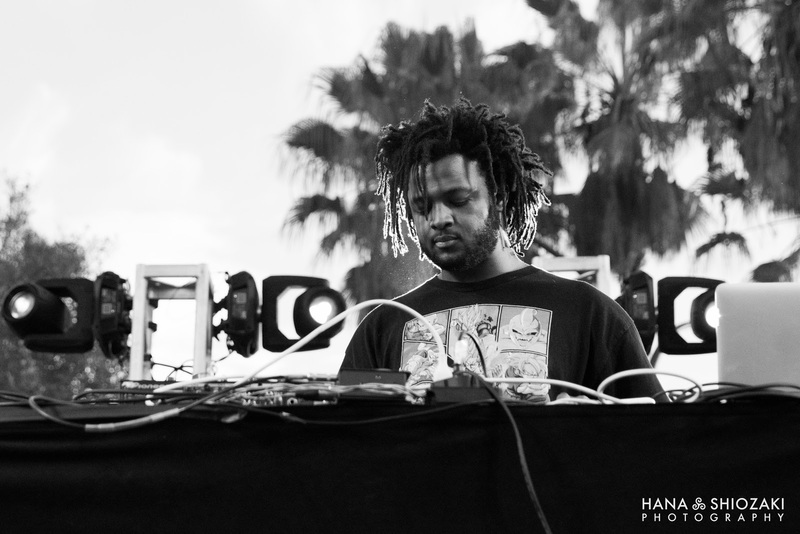 The Mota Stage, nestled into the palms and playing footsie with a nearby sofa and cocktail lounge, hosted instrumental hip-hop connoisseurs including XXYYXX, Smino, and Sango, who provided smooth, sweet, and full-bodied notes. 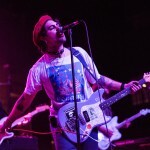 Intertwined acts gave listeners a refreshing kick of garage rock wallows from Innerwave, Sadgirl, and Bane’s World. 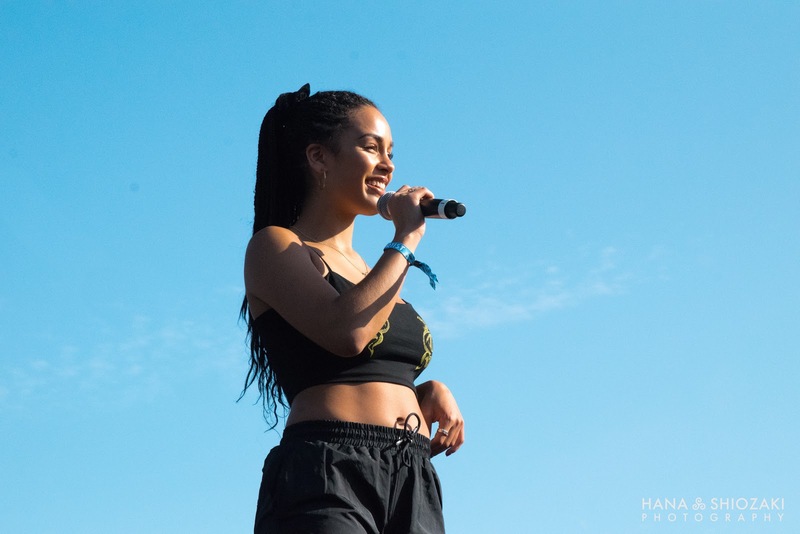 R&B goddess, Jorja Smith, led the afternoon comedown at the Dia de los Puercos Stage behind a slow-cooked caramel sun and a picturesque Queen Mary. 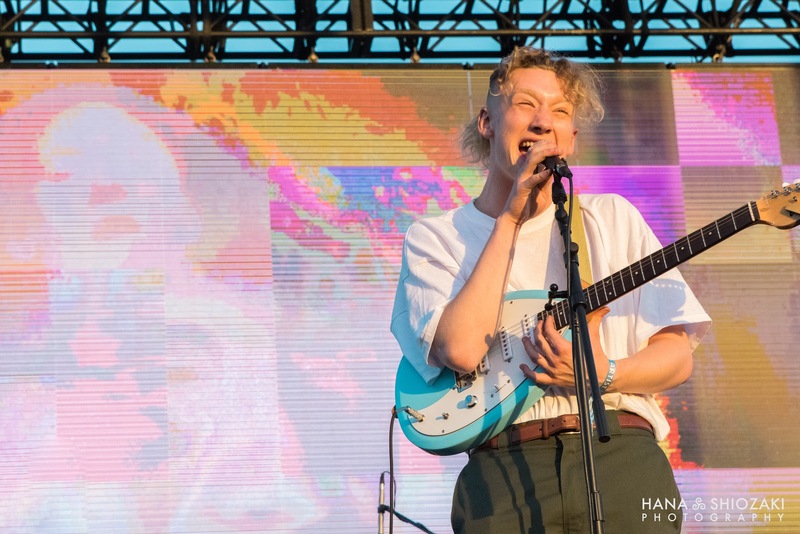 As the sun began its initial descent and a gradient sky cast down upon Tropicalia, England-based artist, Yellow Days (aka George van den Broek), stepped out for his U.S. debut in none other than his properly-tucked white t-shirt. 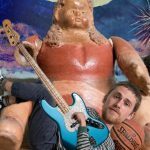 With soulful wails and echoing swell, van den Broek delivered a feel-good indie pop spectacle that brought hints of Mac Demarco tossed and seasoned with Tropicalia feature, King Krule. After a quick trip to the Mota Stage for a sunset sip of XXYXX, the illustrious Madlib carried the show into the night with immersive, hand-crafted beats and visuals followed by the Oogum Boogum groove of Mr. Brenton Wood. Other featured artists, Alina Baraz and Jhené Aiko, closed out with sultry vocals. 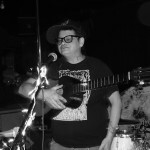 The main course, Tropicalia Stage, hosted headliners from miss Ivy Queen to Chicano Batman, with fresh and flavorful in between acts such as Chulita Vinyl Club, Low End Theory, and the festival host himself, Felipe Esparza. 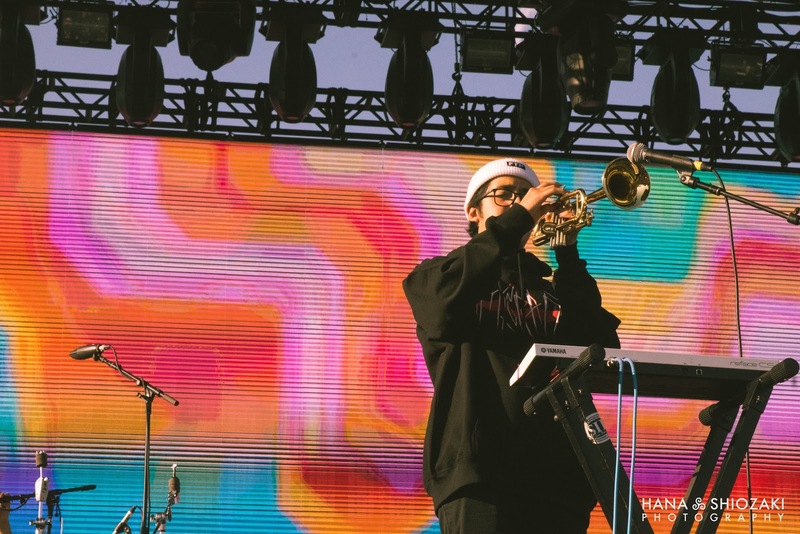 Phony Ppl set the mood at this venue with their addictive R&B hip-hop hooks and jazzy undertone followed by a zestful lineup of Chicano, traditional Mexican, and Columbian artists, Las Cafeteras, Celso Piña, and Sonora Dinamita. 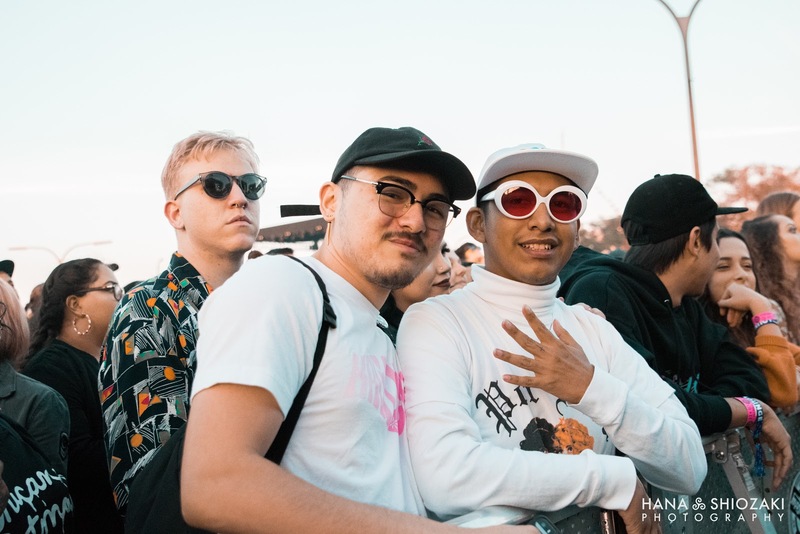 Following an extended dose of tacos and tunes, attendees made their way through the tunnel onto the waterfront where Cuco captured the crowd into lovesick tales, hypnotic neon-pop graphics, and an alternating collection of personal instruments. This undoubtedly set the scene for an evening of engaging acts as the venue continued to swell. Londoner Archy Marshall plays a solo project under the name “King Krule” inspired by King K. Rool of the video game series Donkey Kong. 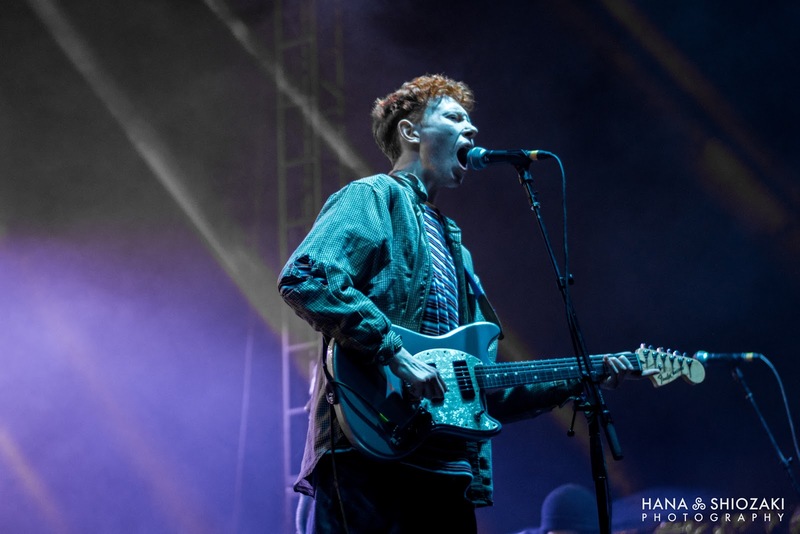 Easing us from dusk to dark, King Krule brought The OOZ with his trademark molten, baritone English rasp as raptured fans swooned and swayed over “Baby Blue.” Following Marshall’s set, guests nested in ganders on the lawn—sprawled in the moment and chuckling over honest background commentary from Esparza or sharing sweet bites from earlier hours over an evening churro. Many flocked to see Columbian singer, songwriter and bird of paradise, Kali Uchis, as she initiated the final descent into the night with vocals that rolled off the tongue and danced with R&B beats. Despite collaborating with many acclaimed artists including Jorja Smith, Tyler The Creator and the Gorillaz, Uchis never fails to mesmerize her audience with truthful, comforting commentary paired with an unmatched personal flair. Lively and authentic performances from Chicano Batman and Los Tigres Del Norte wrapped up the day-long festival and left attendees marinating on sentiments of community, expression, culture, and acceptance. It was hard to believe this was only the debut gathering and celebration of heritage, tunes, eats, and identity known as Tropicalia, but we can be certain that we’ll be back for more. Whitney Engelmann is KCPR’s creative director and a Cal Poly Graphic Design senior. Hana Shiozaki is a KCPR DJ and a Graphic Design fourth year. Whitney wrote the article, Hana took the photographs, and both attended the fest down in Long Beach.